Donna Noble. the most imprtant woman in the whole wide universe. 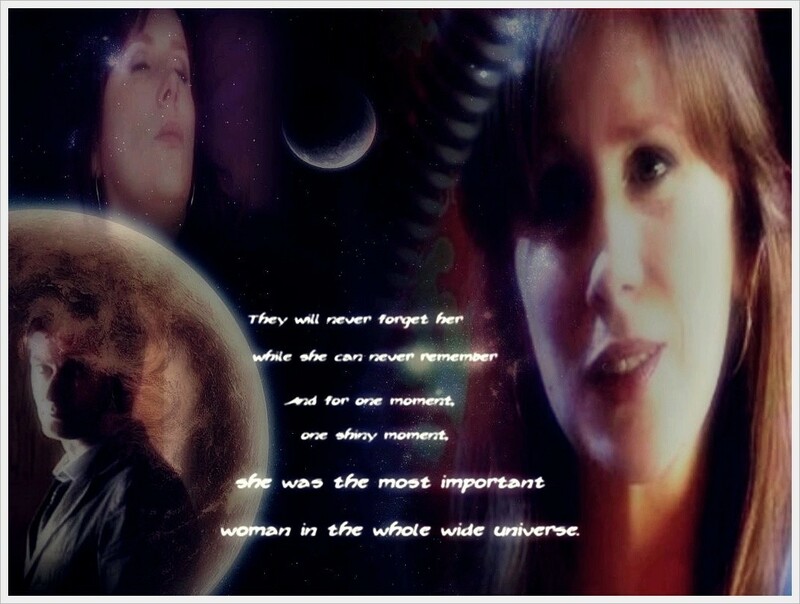 HD Wallpaper and background images in the Donna Noble club tagged: donna noble journey's end doctor who.